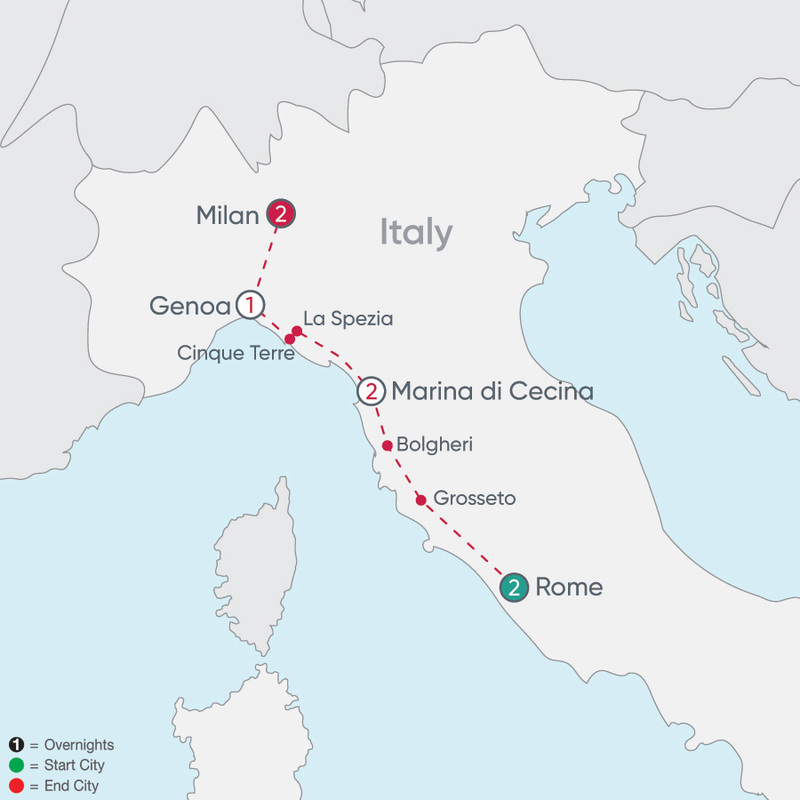 The following optional excursions are examples only for this vacation. These may or may not be offered, and availability is subject to days of operation and seasonality. 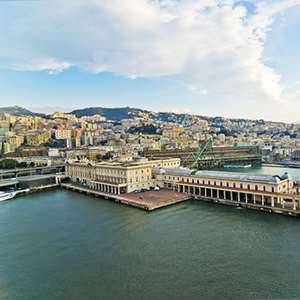 Please select a departure date to view optional excursions and pricing for a specific date (due to currency fluctuation, pricing shown is subject to change until purchased). Optional excursions are available for purchase on our MyCosmos site as soon as initial deposit or payment is received. 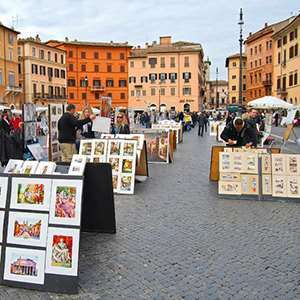 A walking tour with a local guide to see some of the many treasures of Rome. 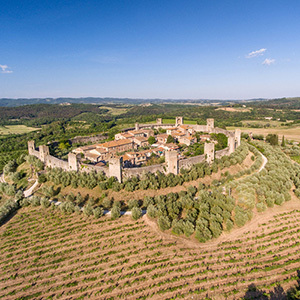 Escape into the peaceful Tuscan countryside on this superb day trip featuring free time in medieval San Gimignano and Monteriggioni, and wine- and food-tasting at an area agriturismo farm! 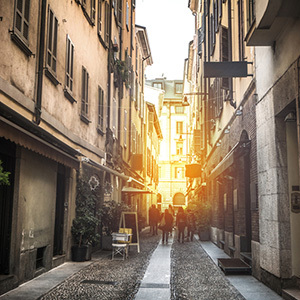 Embark on a guided walk through the Brera art district, learn more about the Italian art in Milan and than stop for risotto tasting! 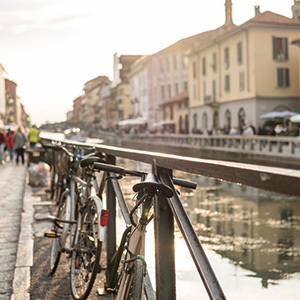 Pedal your way into Milan's district on this exciting guided bike tour featuring futuristic skyscrapers, the unique Vertical Forest, Italy's only stock exchange, and more!